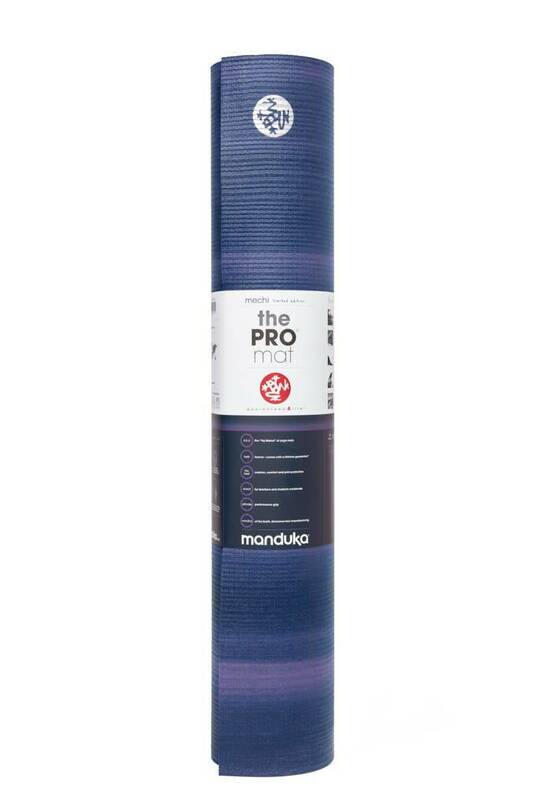 The legendary Manduka PRO yoga mat has been known for 15 years as the world's finest yoga mat. 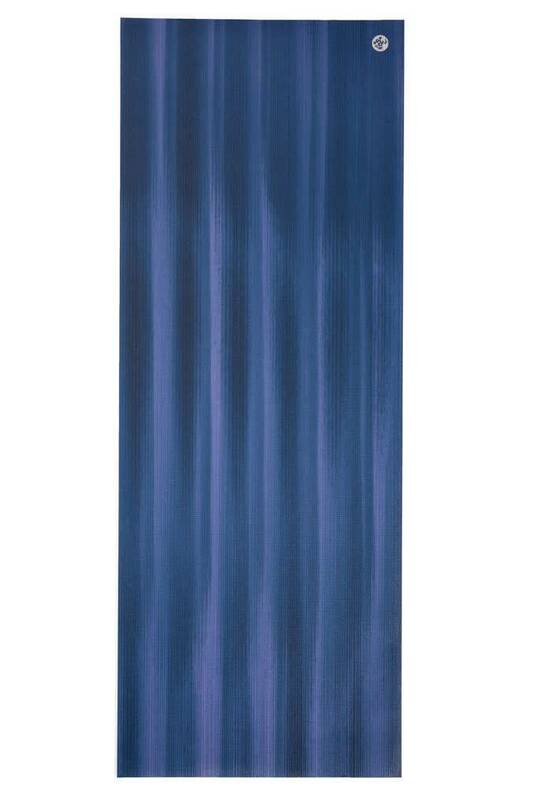 There is a reason that this mat inspires so many users. With its density, thickness, unrivaled comfort and cushioning, superior anti-slip, and elegant design, this yoga mat will revolutionize your practice. And the best of all this, this is really a mat for life. 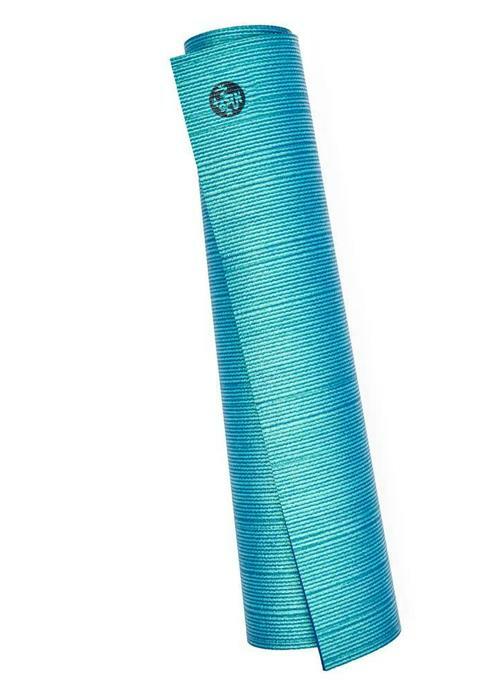 The PRO is very durable and has a lifetime warranty. 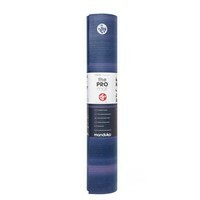 The Manduka PRO is made of high quality, emission-free PVC with a closed cell surface. 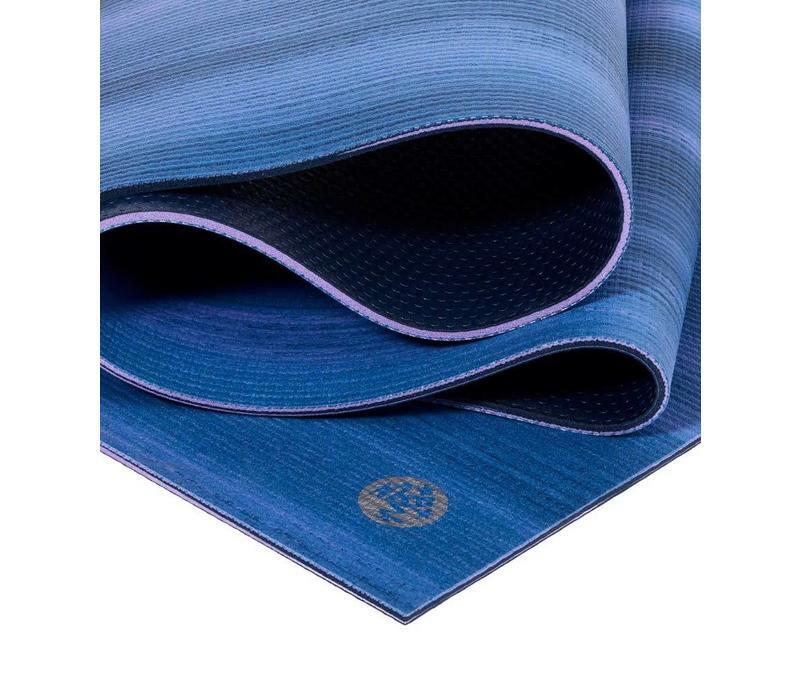 This means that the surface of the mat is completely sealed so that moisture and perspiration can't enter the inside of the mat, this ensures you the mat is hygienic even after years of use. 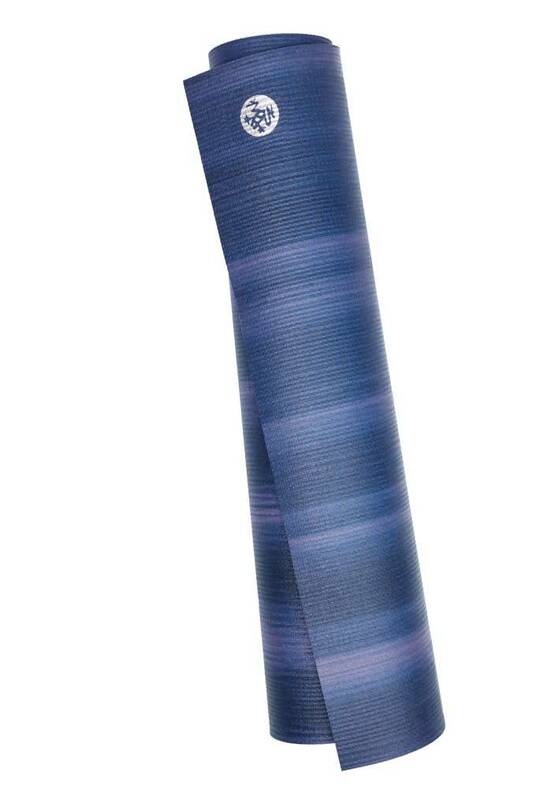 Due to the high density of the mat, the PRO offers a sturdy, stable surface and excellent protection for your joints. 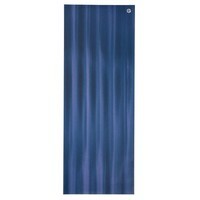 Are you looking for the best mat, seen by many yoga teachers worldwide as the number one yoga mat, then the Manduka yoga mat PRO is the right choice. Which yoga bags will fit this yoga mat? 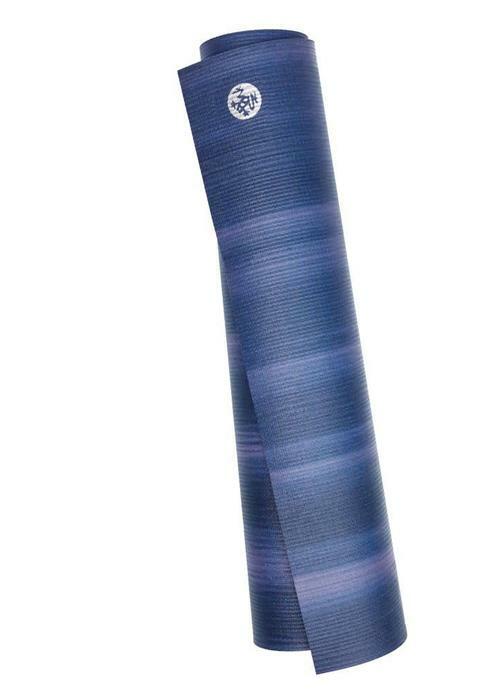 Find out in our Yoga Bag Finder! 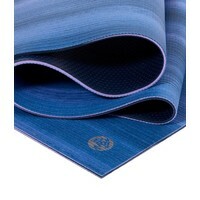 These sturdy mats are resistant to all conditions and can be used both inside and outside. Additionally, they are very easy to clean. Keep your mat in the best condition by wiping it down after every practice with Manduka All-Purpose Mat Wash. It’s specially formulated to clean your mat without damaging the surface or causing slippage. 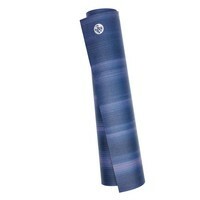 DO NOT soak, shower or submerge your mat in water. 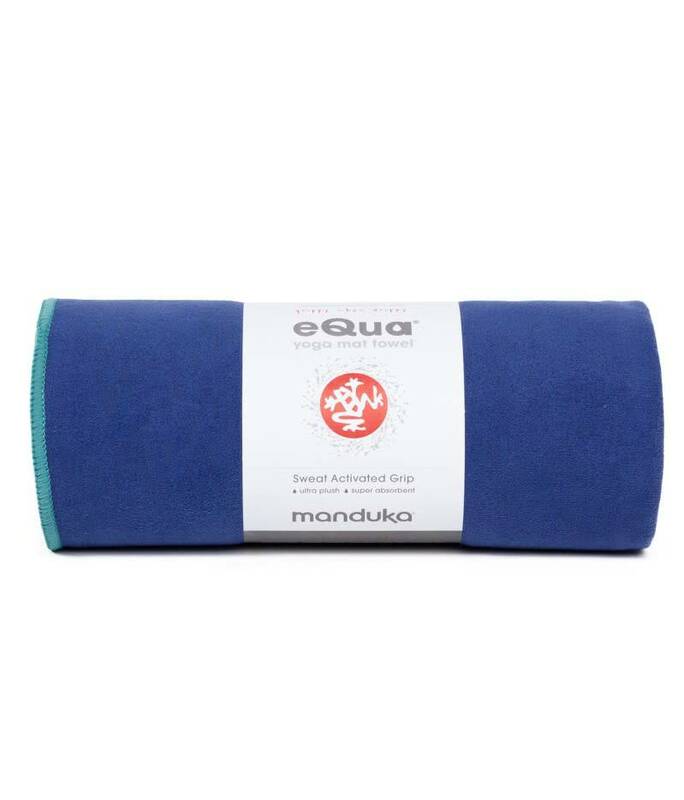 The surface texture of Manduka PRO mats improves with use. 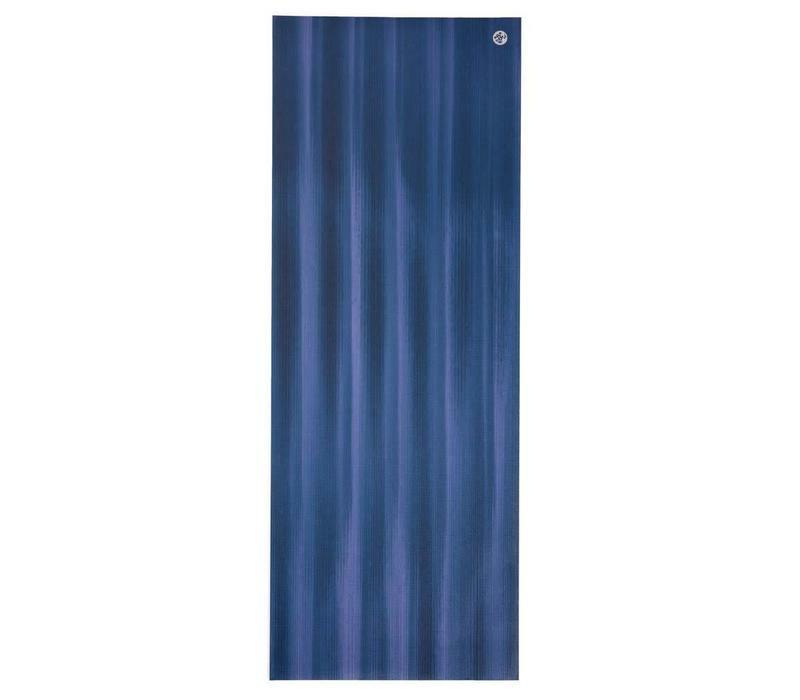 The best way to break in your mat is practice, practice, practice, but if you want to speed things up a little, try the salt method. 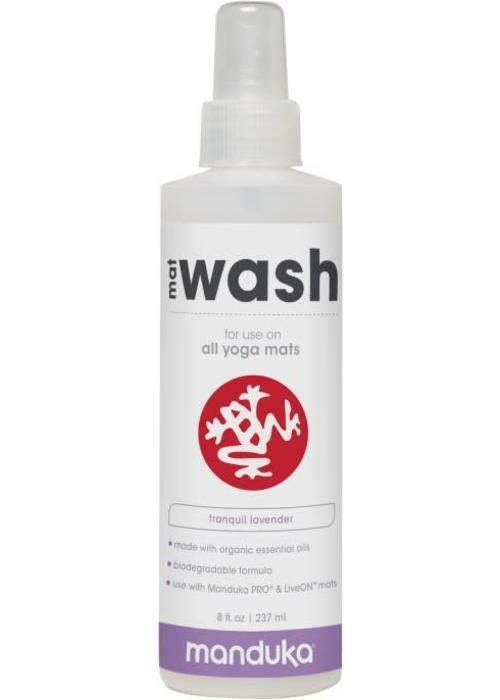 To break in the mat with salt, sprinkle a good amount of sea salt on the mat and rub this in. Leave it for 24 hours. The next day you can remove the salt with a damp cloth, and the mat is ready for use! This process is definitely not always necessary, but it depends on your personal preference. 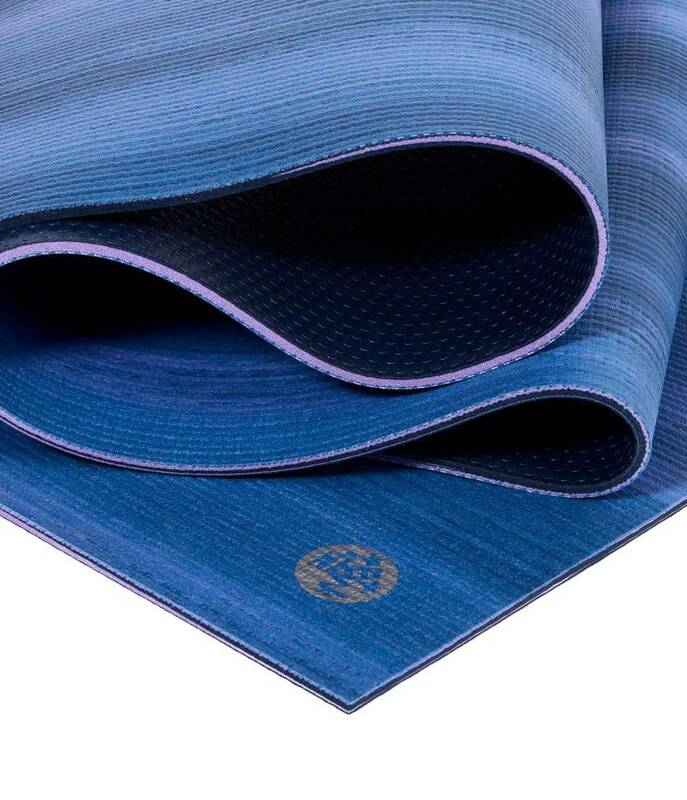 Since the beginnings of the Black Mat, Manduka has been inspired and guided by a responsibility to reduce global consumption by making better products that last longer. 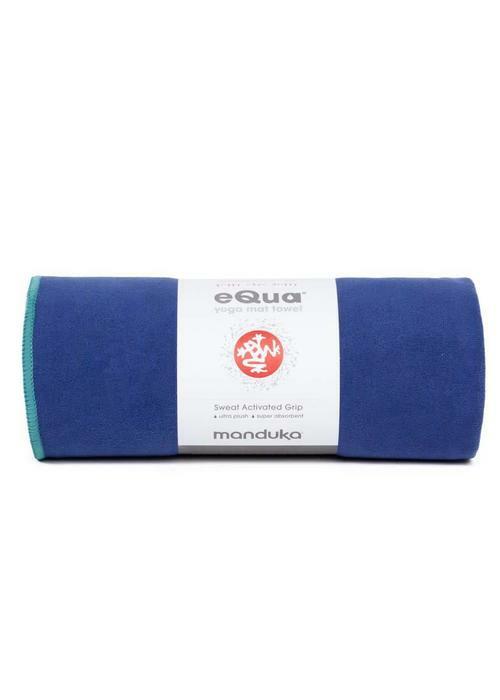 Manduka is also committed to finding sustainable product solutions. That is why they use recycled polyester, cotton, or other natural fibers for the production of all goods. These materials are environmentally responsible and kind towards your body.